Salary increment announced by His Highness Dr Sheikh Sultan bin Mohammed Al Qasimi, Member of the Supreme Council and Ruler of SHARJAH from January 1, 2018. He ordered 600 million Dirhams increase in the salaries of the emirate's government employees. Dr. Tariq bin Khadem, chairman of the Sharjah human resources department, was quoted as saying that the His Highness Dr Al Qasmi has also ordered the increase of the pensions of Emirati government retirees. "The government shall pay the difference between the due pensions and ordered increase for employees in service," he told the 'Live' radio. "The difference shall be deposited in the Sharjah government retirees' bank accounts." However, the new salary cadre, to take effect as of January 1, 2018, is only available to Emirati (Local) nationals who shall no more be categorized below the 8th grade. "Dh18,500 shall be the minimum salary of an Emirati employee with Sharjah government is entitled to every month." A fresh graduate, as per the new decree, shall draw a monthly salary of not less than 18,500 AED as compared to 17,500 AED earlier. While all grades below 8th have been cancelled, an employee may remain on the same grade for a maximum of six years. Employees who are in first grade shall be entitled to a monthly salary of 30,500 AED including 21,375 AED as a basic salary while 7,125 AED as cost of living allowance and other benefits. 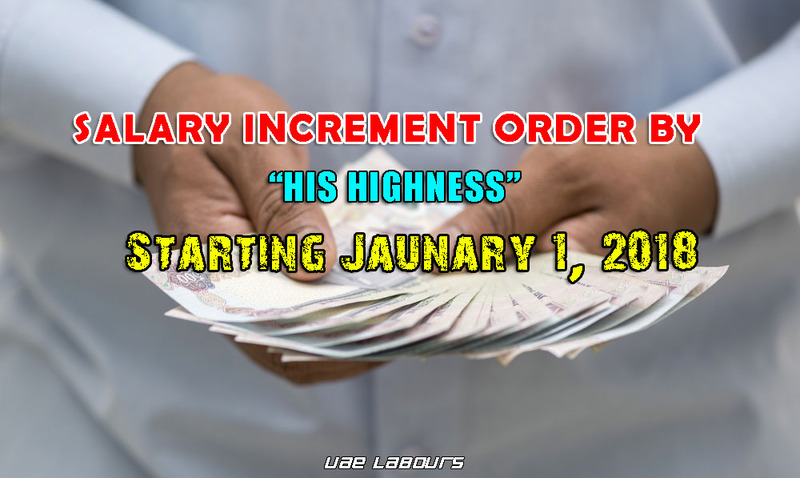 The employee, on the same first grade, shall also be entitled to other benefits, such as 2,000 AED as a social increment, and 600 AED as a child allowance with no limit (for all employees), and an annual increment of 300 AED. Employees on the 2nd grade shall be entitled to a total package of 28,500 AED as compared to 26,500 AED for the 3rd, 25,000 AED for the 4th, 21,500 AED for the 5th, 19,500 AED for the 6th, and 18,500 AED for the 7th, and 18,500 AED for the 8th grade. It is possible for me to know the type of my contract through my e-mail. We represent AYUDA FINANCE following the financial difficulties experienced by several people around the world we decided in collaboration with GIF BANK, to grant loans between individuals and to all those who are in need. 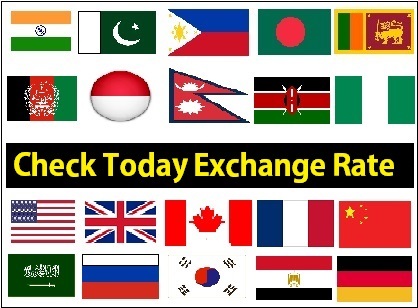 You are stuck, banned banking and you do not have the favor of banks or better you have a project and need financing, a bad credit or need money to pay bills, funds to invest in companies. So if you need a loan, do not hesitate to contact us to find out more about our conditions. For any other information please contact us by email.